You have been sentenced to death for murder. However, only you know you didn’t commit the crime. 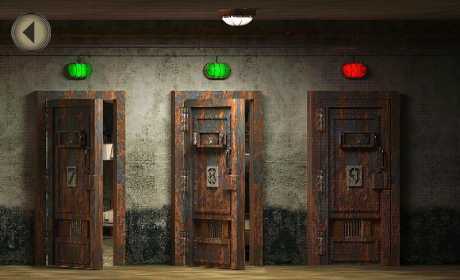 Solve the puzzles, discover the hidden objects, manipulate the prisoners and guards, use your skills and do whatever it takes to escape, and maybe then you’ll get a chance to prove your innocence. 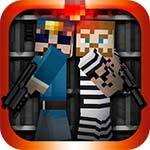 ↗ An addictive prison escape game! ↗ Great, challenging and fun puzzles! 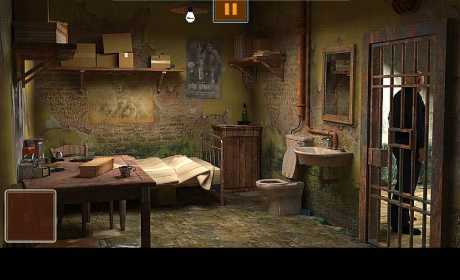 ↗ Hidden objects, locks & keys and more challenges await! ↗ Gorgeous graphics and different themed rooms! ↗ Easy and fun to play! Contact us if you have problems or comments with the app.